Brief Synopsis: "Jerry, a small-town Minnesota car salesman is bursting at the seams with debt... but he's got a plan. He's going to hire two thugs to kidnap his wife in a scheme to collect a hefty ransom from his wealthy father-in-law. It's going to be a snap and nobody's going to get hurt... until people start dying. Enter Police Chief Marge, a coffee-drinking, parka-wearing - and extremely pregnant - investigator who'll stop at nothing to get her man. And if you think her small-time investigative skills will give the crooks a run for their ransom... you betcha!" Jim Carrier 85 - From the brilliant minds of Joel & Ethan Coen, this keys in on a good guy, who is an idiot husband that can't stand his wife who comes from a wealthy family. He's miserable & wants to get rid of her. He hires two idiot henchmen & who were bigger idiots than he was & everything unravels as he tries to get rid of his wife while police officer Marge Gunderson tries to get to the bottom of it. Great movie. 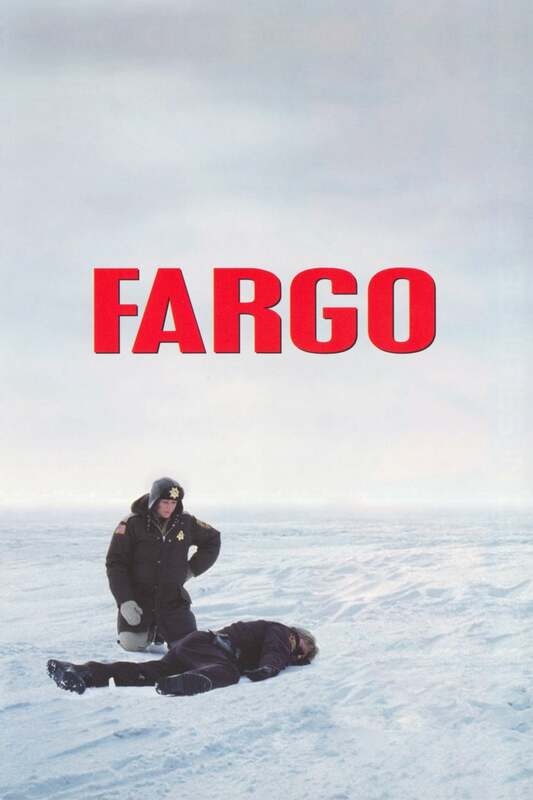 Bryan Lienesch 70 - The Coen brothers' 'Fargo' is an enigma: not funny enough to be a real comedy, not serious enough to be a decent drama, and nowhere close to neatly fitting into any other genre.